Are you bothered by a missing tooth? Perhaps you feel uncomfortable wearing dentures, or you don’t like the idea of removing tooth structure in order to wear a dental bridge. If any of these sound like you, you may want to consider dental implants. Dental implants are medical-grade titanium roots for replacement teeth that have been gaining popularity over the past 40 years. If given enough time, these implants actually start to blend in with your jaw on a cellular level. This creates a permanent, sturdy solution to missing teeth unavailable to patients with dentures. They allow the patient to eat, speak, and smile confidently for many years. As is the case with many other dental procedures, the first step is conducting an x-ray. This x-ray will give the dentist a better view of your particular situation, which will inform the implant procedure moving forward. At your first visit, the dentist numbs your surrounding area and surgically places the implant into the bone socket of the missing tooth. This is then allowed to heal for as long as three to six months. For this time, your dentist may recommend you consume soups and soft foods as much as possible to promote effective healing. It is this healing process that makes dental implants so effective; the body is essentially consuming the implant and allowing it to blend seamlessly. Then, at your next visit, a small connector called the abutment is attached to hold the replacement tooth in place. This phase will take a few weeks to heal. 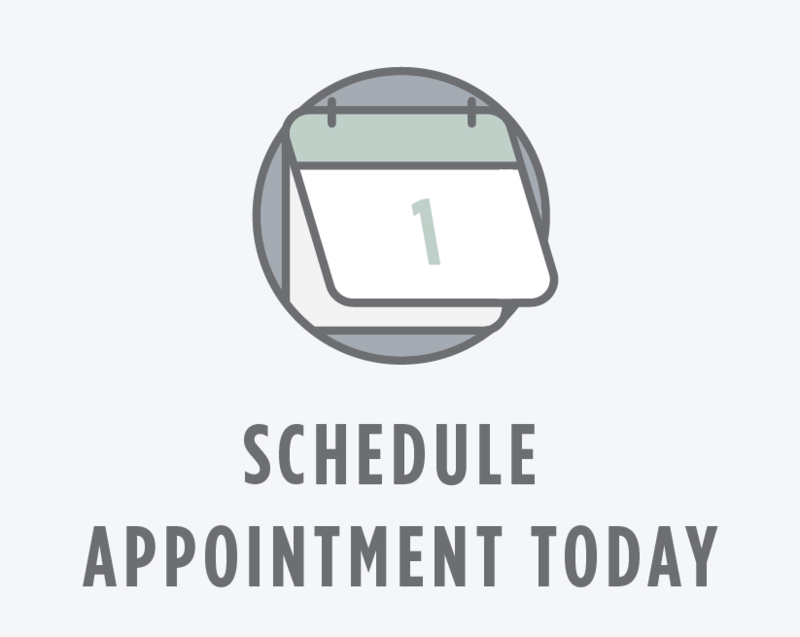 The dentist will take an impression of your teeth in order to create a custom fit implant crown for placement at your next visit. Finally, at your final visit, your new tooth/teeth are secured in place. At the end of the procedure, the dentist will give guidelines for proper at-home care of your new implant, including practicing good oral hygiene, eating a healthy diet, and visiting the dentist regularly to check on its progress.